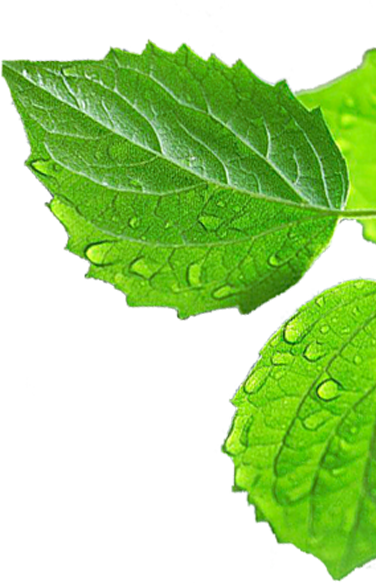 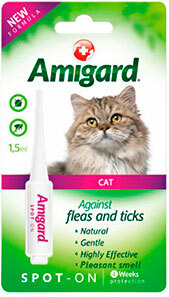 The soft power of Nature harnessed in an advanced formula. 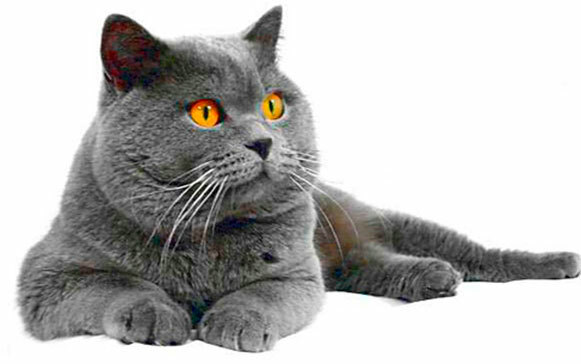 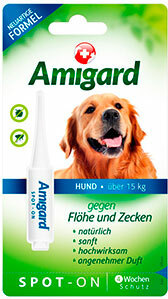 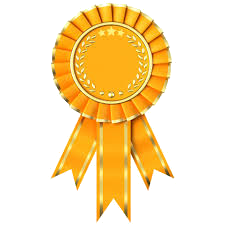 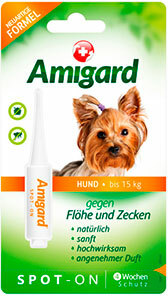 Amigard Spot-on, a new line of natural antiparasite products for companion animals, developed by an innovative Swiss company, specialized in the field of natural biocides. 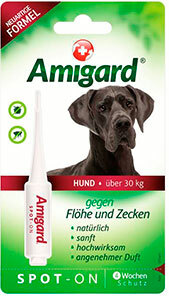 one-dose for big dogs over 30 kg - comming soon!